Facials are easily becoming a big contender for the nations skincare heavyweight title. With all their superpowers, they are able to tackle multiple skin problems; from wrinkles to acne, providing an easy, and luxurious way to get healthy, and supple skin in just a matter of minutes. There are a million and one facial treatments out there, promising to hydrate, deep cleanse and balance our skin; and if that wasn’t enough, they can provide a great way to completely relax and unwind! This may all be gospel but, before we go facial crazy, it’s important for us to understand what works for our skin, that way, we get the very best results. Keep your eyes peeled, and your skin bare, because we’re going to give you the low down on how to do just that! First things first, you’ll need to understand your skin type. The best way to do this is with a simple morning test; touching your skin first thing in the morning will give you a good idea of the type of skin you have. Fear not, no matter your skin type, there’s a facial treatment out there for you. So now we’re all clued up on our skin, we can get into the good stuff. Oily or acne prone skin can often be tricky to treat; easily aggravated by the wrong product, break-outs are usually not too far away. If this is you, a cleansing facial treatment could be the answer to your prayers! Oily skin needs to be deeply cleansed to unclog pores; removing dead skin cells, and revealing clearer and more youthful looking skin. Clay based treatments are a great way to do this as they naturally draw out bacteria from pores, and leave them visibly smaller. 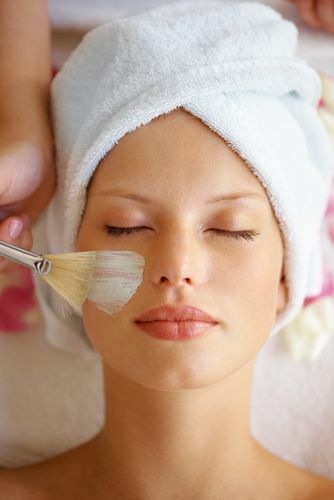 Detoxify your skin with a purifying facial treatment and be left with a fresh and shine free complexion. Dry skin is just crying out for some TLC; if it is not treated, skin can feel tight and lead to the development of fine lines. 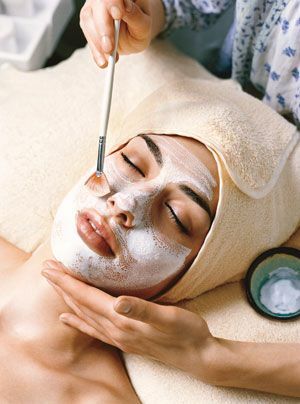 What better way to restore that very necessary moisture to your skin, than through a gentle hydrating facial treatment; promoting naturally glowing and radiant skin. The secret behind great skin is looking after it. A classic nourishing facial treatment can include cleansing, toning and protective coverage; helping to maintain a healthy and natural skin balance. Different strokes and pressures are applied to various areas, ensuring you can relax, and the treatment is tailored to your specific needs. Combination skin is likely to have areas of the face that are dry and oily. 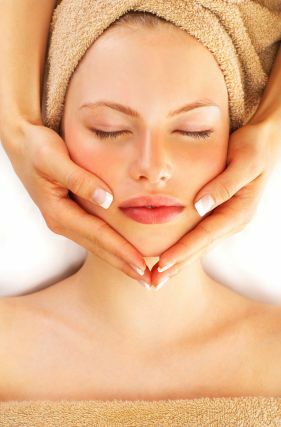 Balancing facial treatments protect your skins youthful properties, whilst encouraging a healthy blood flow to your skin surface. This means slower ageing, and softer skin, all whilst remaining blemish free. Facial treatments may seem like an extra step in your skincare regime, but the benefits are definitely worth it. Regular facials, every 4-6 weeks, will allow you to keep your skin smooth, whilst having a little me time – now who wouldn’t want that? Book Your Lifestyle provides quick, and easy online access to a range of London based salons, offering facial treatments to cater for your every skin need. Have everyone wondering what your skin secret is, and book yours now.